On the new version of PayWhirl our Shopify integration has been greatly improved. There are no more hidden products to deal with. The order integration has also been improved and all items purchased will show up as actual line items on the order. 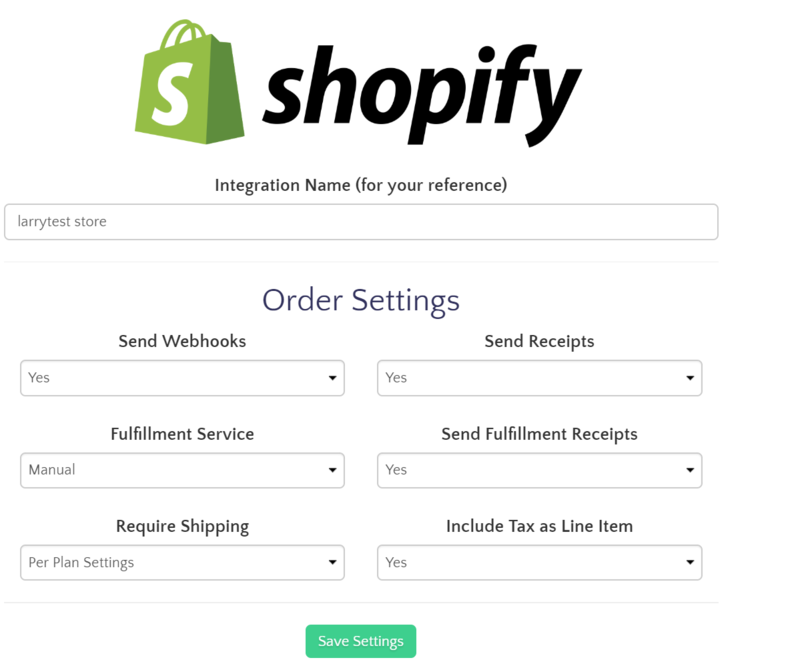 This means that integrating with fulfillment providers that pull orders from Shopify will be easier then ever (ShipStation, Shipwire, etc.). We also now support direct integration with ShipStation. Note: Our cart system is separate from the one built into Shopify. We cannot import items or complete a checkout that begins in the Shopify cart. 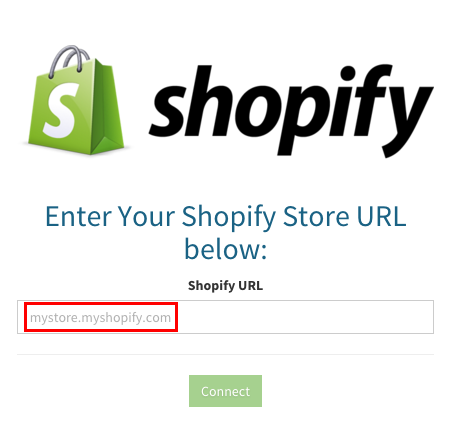 Note: Make sure to copy the complete Shopify URL ending with "myshopify.com"
After you have successfully connected your Shopify store you will see new settings appear to help you configure the integration. You will also see new settings at the bottom of the edit plan page in PayWhirl to help you control how orders flow into Shopify. Note: You can connect more then one Shopify store to PayWhirl. So if you run multiple businesses on Shopify you can have everything run independently from within a single PayWhirl account if you'd like. Finally, you might want to continue and integrate paywhirl into your shopify site. How does pricing work for Shopify customers? If you have any questions about using Shopify with PayWhirl please send us an email.